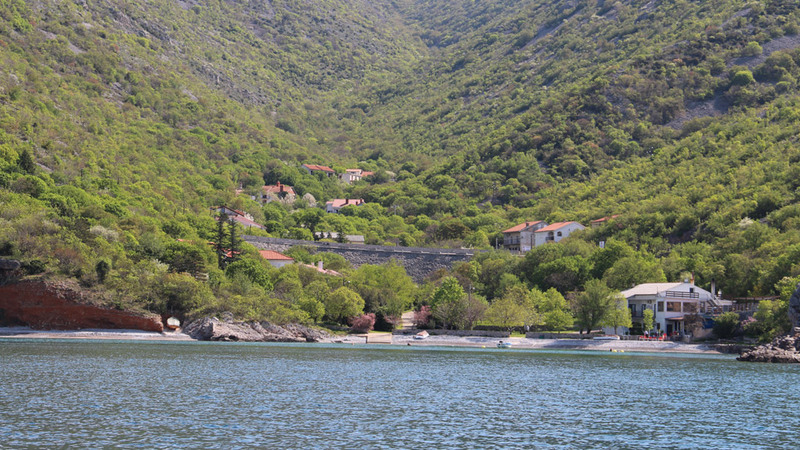 Forget the hot asphalt and traffic jams, and treat yourself to a perfect holiday in Bunica. 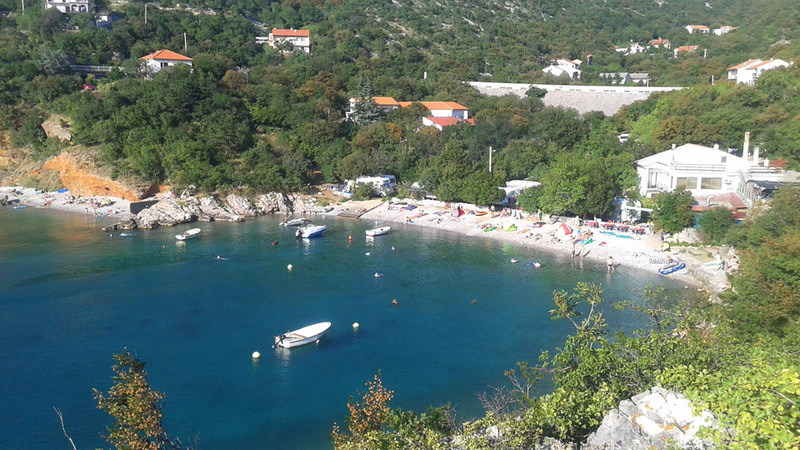 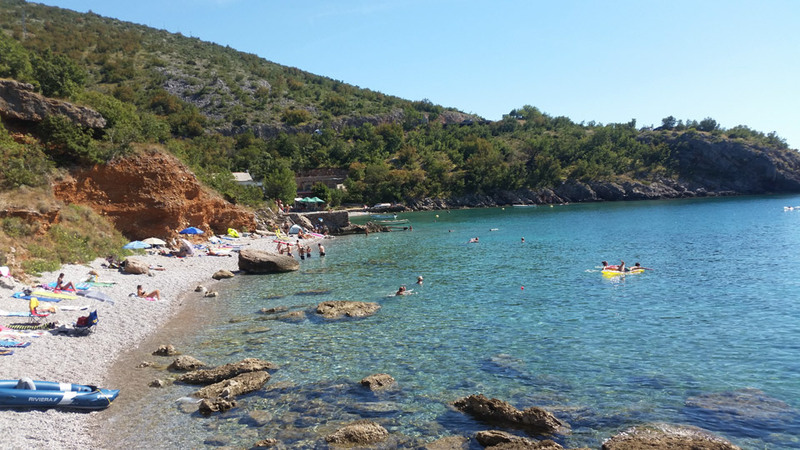 Located in a wooded cove with two natural pebbly beaches, this place is the ideal choice for families with children. 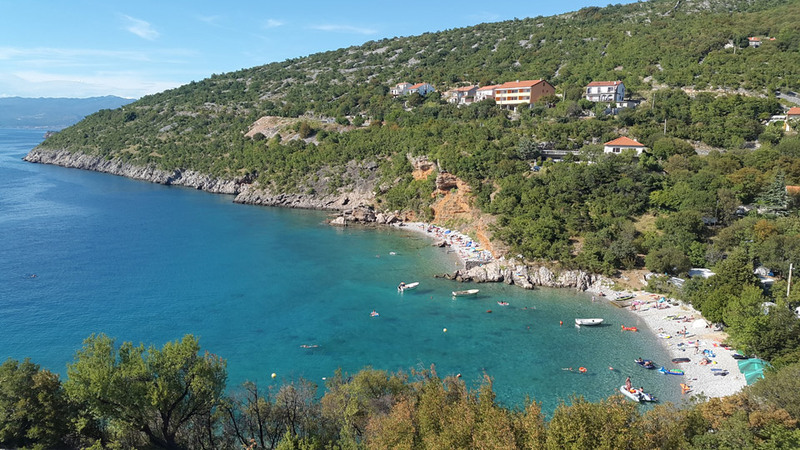 The quiet surroundings, friendly hosts, and a location just a few minutes’ drive from the centre of Senj are the reasons why guests have been returning to Bunica for years.